My ooooo sooooo talented friend and brother from another mother, Ibraheem Youssef & I collaborated in designing a new insignia/logo. It's amazing to have someone who knows you pretty well working on your vision. Ibraheem made an unabashed and incredible effort towards translating my artistic mind, personality, work ethic, style, flavour, spirit & passion into this simple little beauty. 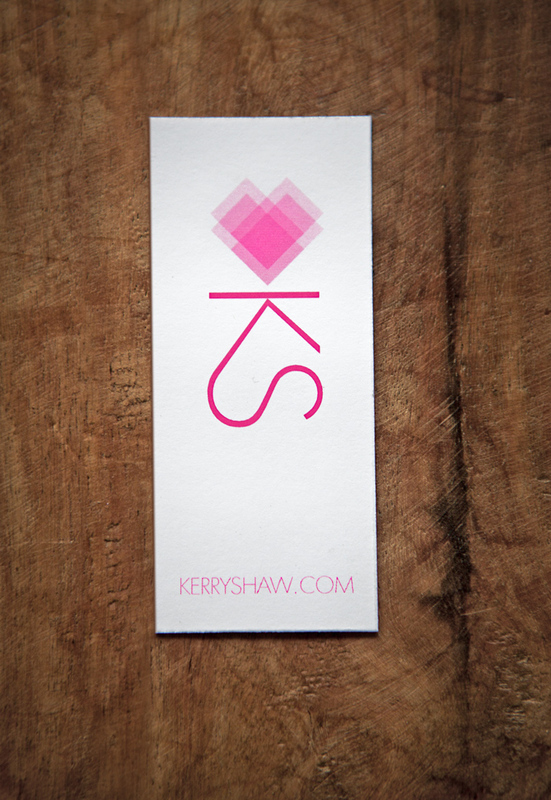 Can't wait to hand out the business cards. Haven't had one to share in over a year now. < ------worst self-promoter, EVER. 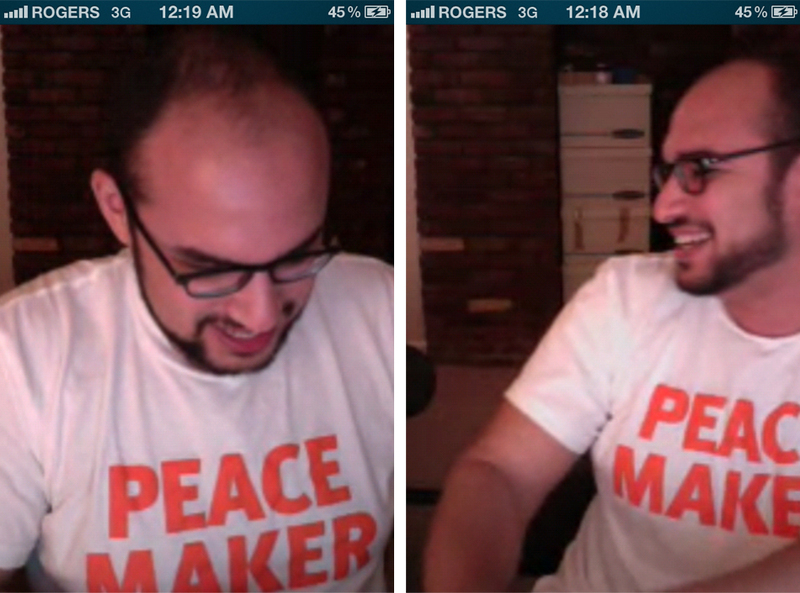 A couple screen grabs of the maker while on a skype meeting. Business as usual from Boston to Toronto...Thanks Ibs!! !